The arrival of 2010 marks the 130th anniversary of the club at Nunholm. In 1880 the Dumfries Cricket Club moved after 27 years at Mildamhead, off Brooms Road, and rented the Nunholm field from the land owner. That year also marked the beginning of tennis at Nunholm. 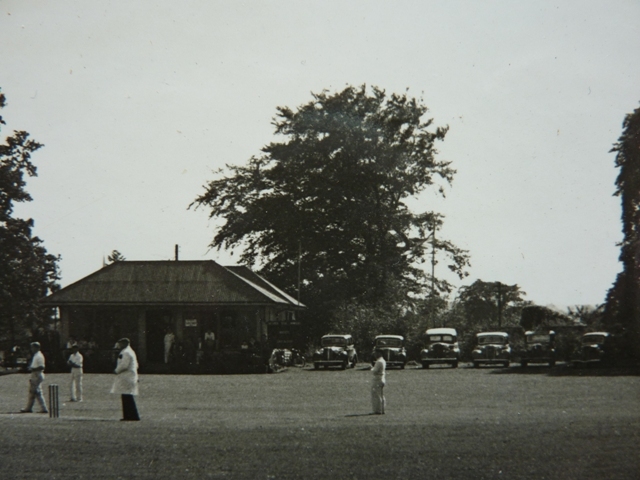 The cricketers were approached to lease half an acre for tennis and Dumfries Tennis Club came into being at Nunholm with the first tennis ball being hit that summer. To complete the Dumfries Sports Club mythology the Squash Club began at Nunholm with the completion of two squash courts in 1977, the Dumfries Running Club moved their base to the ground in 1984 and the Hockey Club has been linked to Nunholm on and off over the years with hockey being played at the ground a century ago.